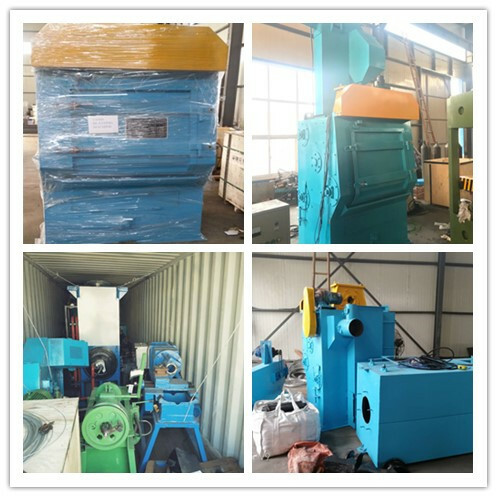 Hanger Hook Sand Blasting Machine has one hook type and double hook type which we have exported to Poland and Morocco. We have CE certificate for export. 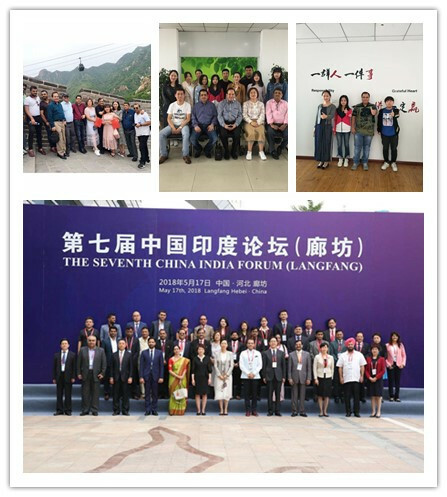 We have many clients from all over the world. 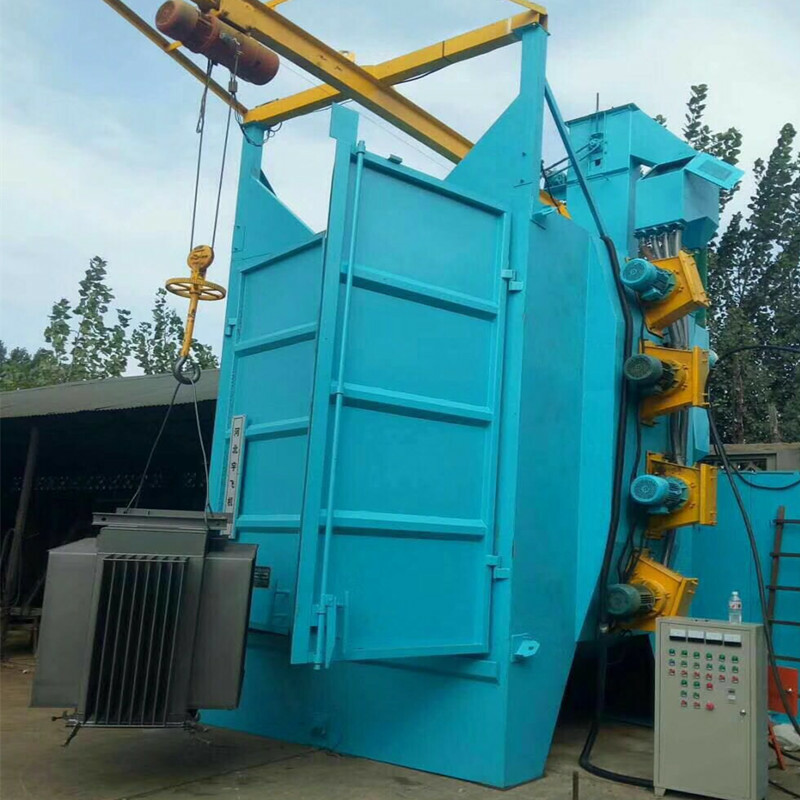 Now we are going to innovate and make new progress on the Hanger Hook Sand blasting Machine to meet the market requirement . We have installed new office and warehouse in Mumbai and Iran city . 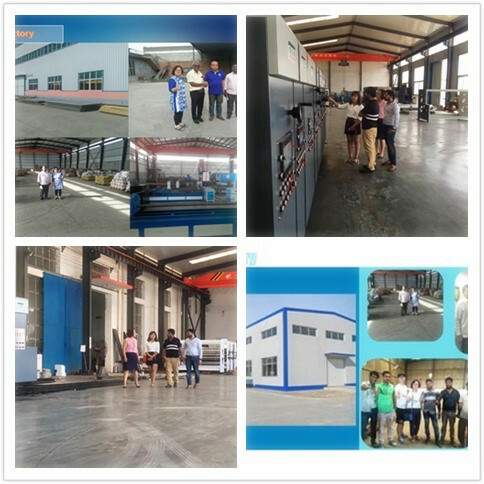 Hope our super after service can guide clients to benefit a lot from our Hanger Hook Sand blasting Machine . Looking for ideal High Efficiency Grit Blasting Equipment Manufacturer & supplier ? We have a wide selection at great prices to help you get creative. All the High Quality Shot Blasting Cleaning Machine are quality guaranteed. We are China Origin Factory of Rust Removal Shotblasting Machine. If you have any question, please feel free to contact us.